private nameservers (example : ns1.yourdomain.com, ns2.yourdomain.com). root access, but lower price than dedicated server. All our servers using 1Gbps connection. We will move your websites from old host to our host, no matter you have root access or not, using cPanel or not. Cheapest, run smooth, no question asked. Page load is fast, recommended webhosting. Larry J. 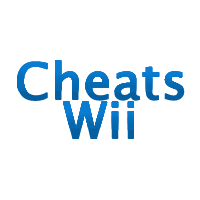 (Gamer), Owner of cheats-wii.com. 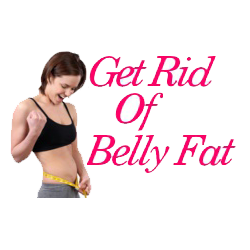 Sergio (Blogger), Owner of Weightloss Blog.